Previously western Norway’s main mode of transportation, also used for recreation, the wooden oselvar boat almost became obsolete with the introduction of modern boats in the 1940s, as well as government price restrictions forcing builders to find alternative work, and greater road transport in the 1960s. 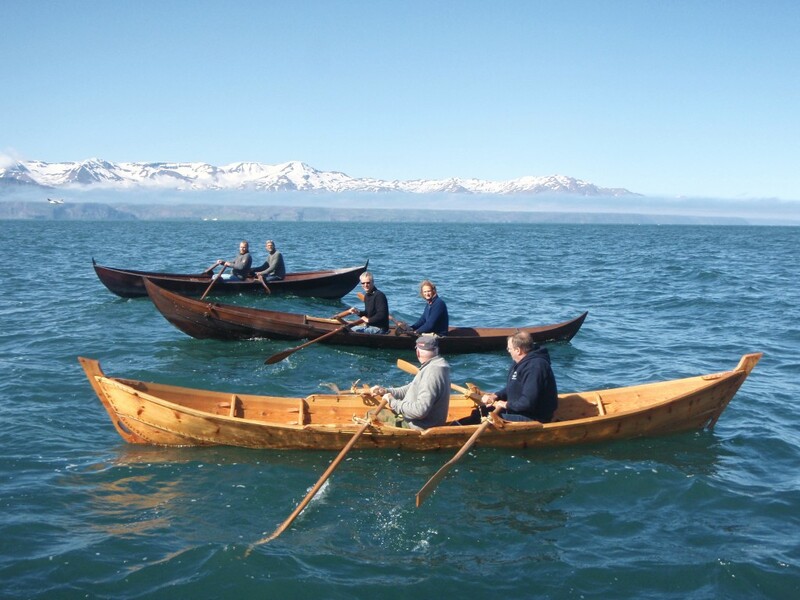 To help safeguard the traditional practice, the Os Båtbyggjarlag boat-builders guild, Os Municipality and Hordaland County, supported by the Arts Council Norway, founded the non-profit boatyard and workshop foundation Oselvarverkstaden. Operating since 1997, it recruits apprentice boat builders, facilitates the transmission of expert know-how on building techniques (normally passed down from father to son), attracts active builders providing them with infrastructure and supports the oselvar manufacturing market. So far, more than 85 boats have been built and 40 repaired. Five of its six apprentices remain active and four builders participate. They have access to a workshop where skills sharing is encouraged, as well as materials and tools. 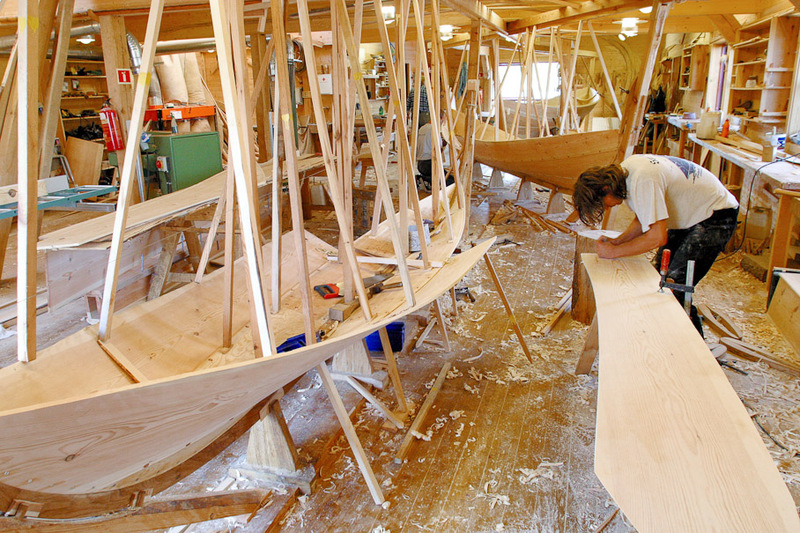 Constructing the 5m to 10m boats made for racing, freighting or fishing is a 500 to 600 hour process, from negotiating with material suppliers to rigging and testing the final product. The builders also conduct field studies, demonstrations and participate in seminars and exhibitions, locally and internationally.